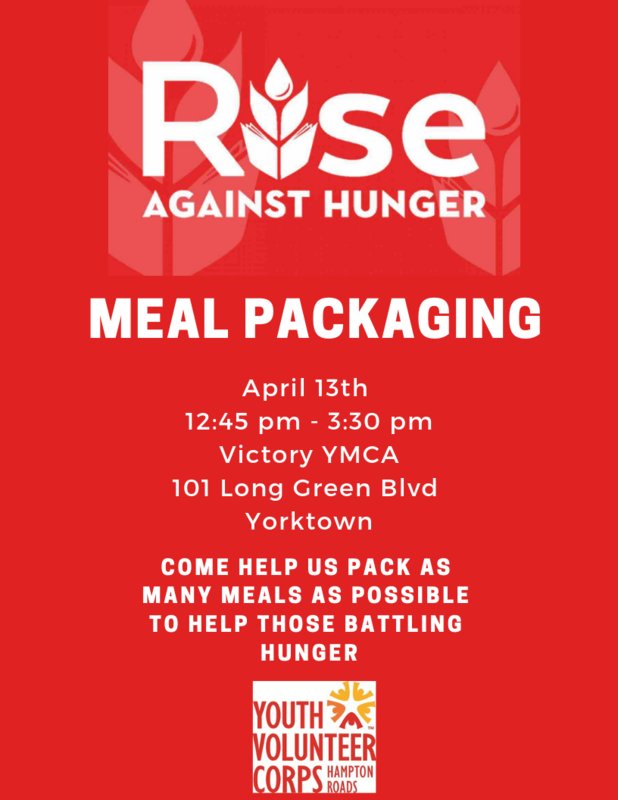 Come help us pack nutritious meals for those battling hunger. The goal is 25,500 meals in the time allotted. It might sound like a lot, and it is, but many hands make light work. It is a fast and fun event.